Dr. Cunningham earned his medical degree at the University of Utah in Salt Lake City. His internship, residency, medical oncology and hematology training took place at Duke University Medical Center in Durham, North Carolina. 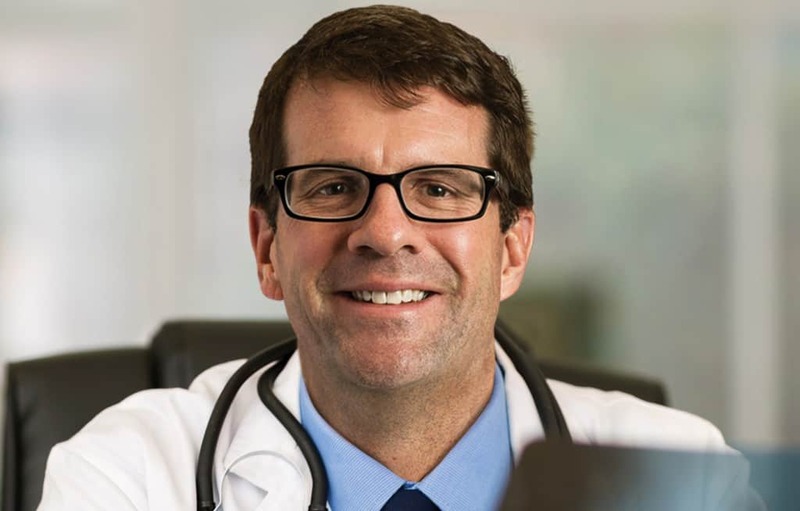 Dr. Cunningham is board-certified in internal medicine and medical oncology. Dr. Ding earned his medical degree at the Peking Union Medical College in Beijing, China. He completed his internship, residency and medical oncology/hematology fellowship at the University of Texas Southwestern Medical Center in Dallas. In addition, he also served as a research scientist for two years. 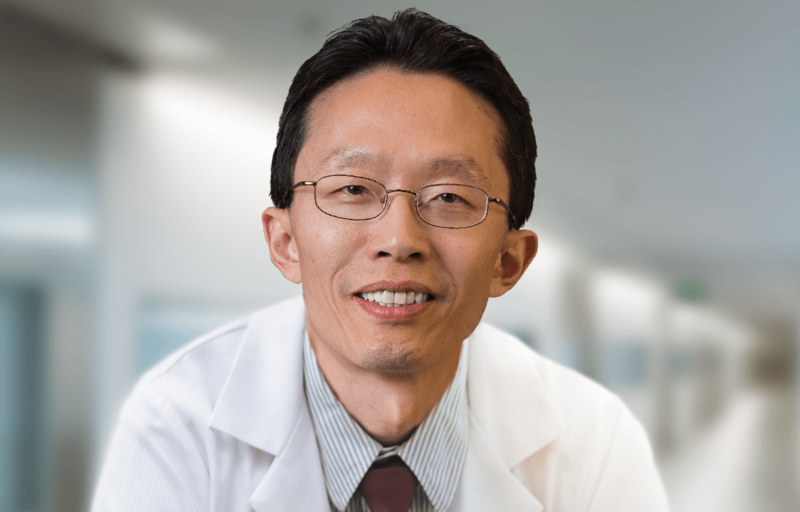 Dr. Ding is board-certified in internal medicine, medical oncology and hematology. Dr. Gillett earned her medical degree at the Midwestern University Arizona College of Osteopathic Medicine. She completed her internship, residency and medical oncology fellowship at the University of Utah in Salt Lake City. Dr. Gillett is board-certified in medical oncology. Dr. Ellis earned his medical degree at the University of Missouri–Kansas City. 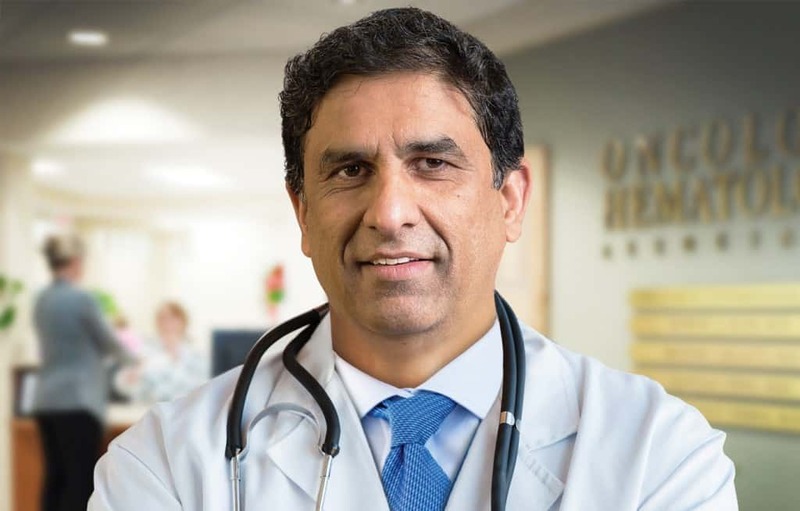 He trained in internal medicine at the Naval Medical Center in San Diego, California and completed his oncology and hematology fellowship at the University of Kansas Medical Center. 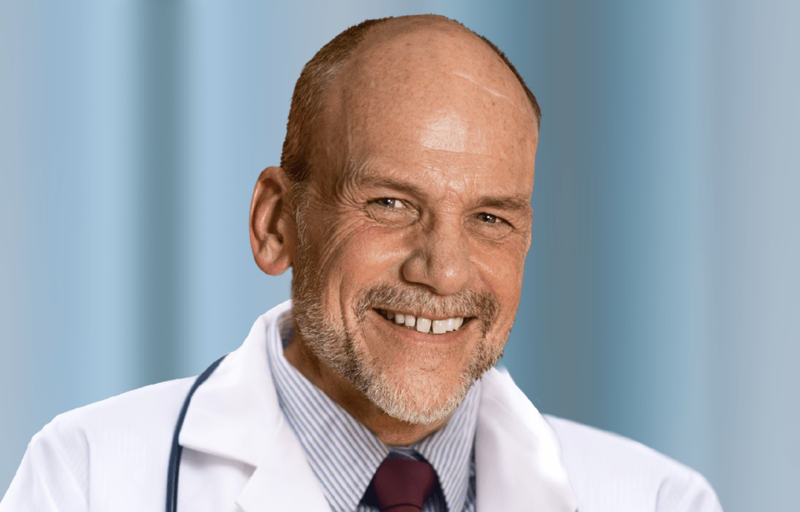 Dr. Ellis is board-certified in internal medicine, medical oncology and hematology. Dr. Verma earned his medical degree at the Maharshi Dayanand University, Rohtak, India. He completed his clinical residency in internal medicine at Weill Medical College of Cornell University in New York. Dr. Verma completed a clinical fellowship in Leukemia at MD Anderson Cancer Center, University of Texas. He completed a medical oncology/hematology fellowship at the Louisiana State University Health Sciences Center in Shreveport. Dr. Verma served on the clinical faculty at MD Anderson Cancer Center. 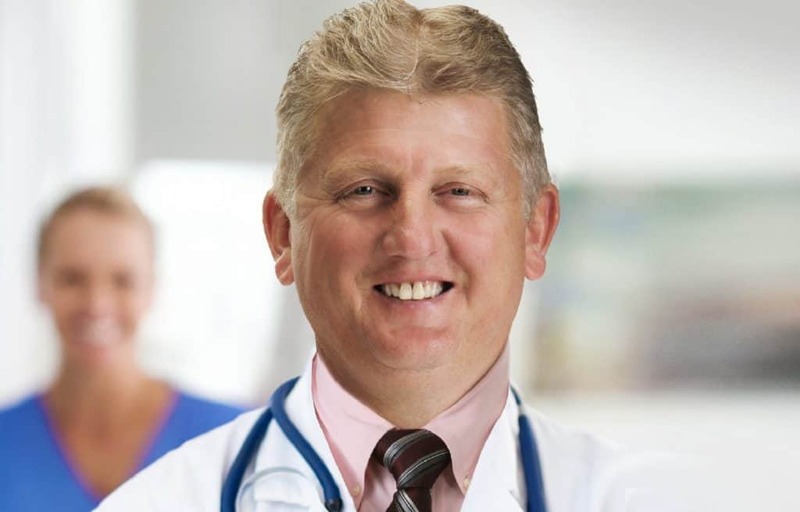 He is board-certified in internal medicine, medical oncology and hematology. Dr. Holden earned his bachelor’s degree in biology at Southwest Missouri State University in Springfield, Missouri. He advanced his education and received his MD and PhD at Louisiana State University Medical Center in Shreveport. He completed his internship and residency at the University of Alabama in Birmingham. His fellowship took place at the University of Texas Southwestern Medical Center in Dallas. Dr. Holden is board-certified in medical oncology and hematology. Playing a critical role in your treatment plan, our nurse practitioners work very closely with the physicians to educate and monitor you during and after treatment. When nurse practitioners educate you before treatment begins, it helps manage potential side effects more effectively. 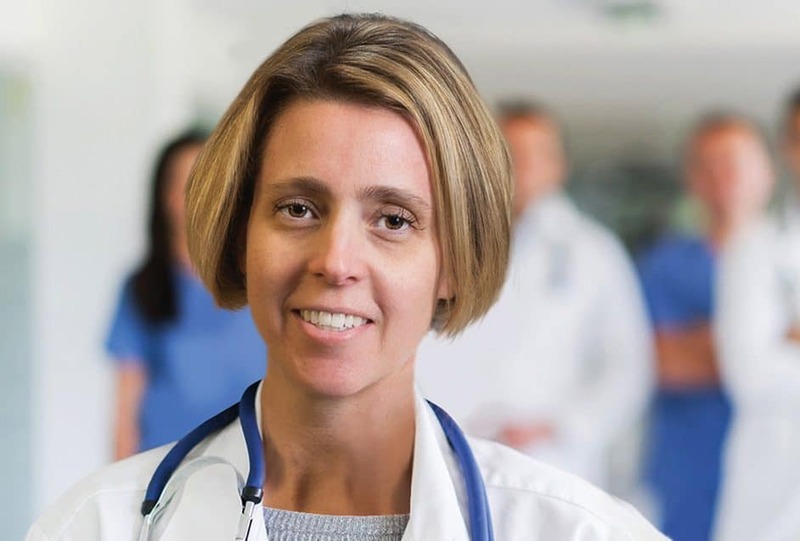 Nurse practitioners visit with you on a regular basis, as well as check your lab levels, and offer continuing support through your entire journey. 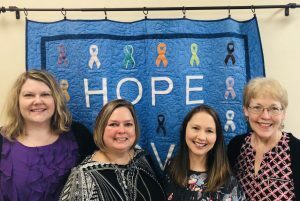 Our team of registered nurses (RN’s) work in our on-site infusion center offering state-of-the-art techniques for chemotherapy administration. They also work with you after treatment to monitor side effects. The medical assistants work with you during visits to help with scheduling needs and to answer questions. Working together, this group provides non-stop support and care for you and all our patients. Our in-house laboratory technicians save you multiple trips to separate locations. The convenience of completing your lab tests on-site allows for faster results, which speeds up your physician’s ability to make important decisions regarding your care. The pharmacy technicians are trained to mix chemotherapy medication (infusion or oral) allowing you easy access to your medications. Our caring staff work behind the scenes to coordinate your appointment scheduling, test scheduling, and visits with other specialists. Our reimbursement department works with our financial counselors to make sure your insurance information is accurate and to help with any financial difficulties along the way.